Since last winter, the price gap between light crude oil and heavy crude — otherwise known as the light-heavy differential — has narrowed considerably. 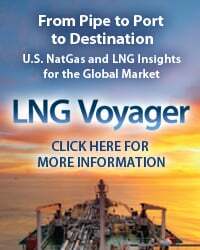 In February, the price difference between Louisiana Light Sweet crude (LLS) and heavy Maya crude on the Gulf Coast was almost $10/bbl, providing an advantage to refiners who have invested in cokers and other equipment that allows them to run a heavier crude slate. 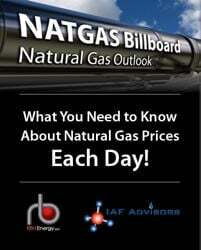 But since June Maya has on average sold for only about $5/bbl less than LLS. Today we examine the shrinking price gap between light and heavy crude and its effect on coking and cracking margins. Crude oils come in a variety of qualities such as light, medium, or heavy (measured by API gravity), sweet or sour (referring to sulfur content), acidity level (denoted by total acid number), etc. Refineries are designed to process crude oils (or a mix of crude oils) meeting certain qualities to utilize their downstream processing units most efficiently while maximizing their profitability. 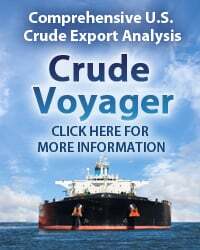 Obviously, crude oil cost is an important factor in selecting crude oils. 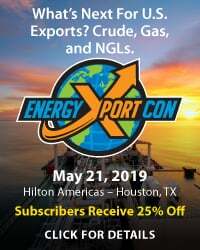 Heavy crude oil (with lower API gravity; see Don’t Let Your Crude Oils Grow Up to Be Condensates for more on API gravity) is more difficult and expensive to refine because it requires more complex processes to create finished refined products. Therefore, heavy crude oil is generally sold at a discount to light crude oil to account for the extra operating costs and larger investments made in downstream processing units. Lately, that discount has declined due to a number of factors –– mostly on the supply side as operational issues in key producing areas have reduced the heavy oil supply, resulting in too few barrels for too many cokers. As a result, the prices for heavier crudes like Maya (see It Ain’t Heavy, It’s My Maya) have been bid up to approach breakeven with lighter crudes. The dashed red line in Figure 1 shows the Maya price as a percentage of the price of LLS, and the solid blue line shows the discount on a $/bbl basis. 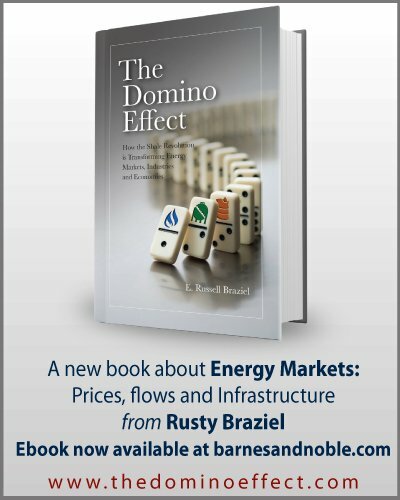 To access the remainder of Heavy Fuel - The Narrowing Light-Heavy Crude Oil Spread And What It Means for U.S. 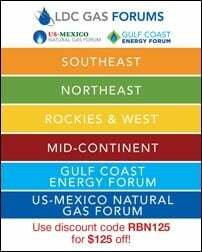 Refineries you must be logged as a RBN Backstage Pass™ subscriber. 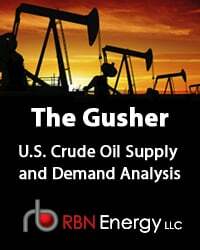 It Ain’t Heavy, It’s the Bakken – What does the huge shift to light crude production mean for refinery runs, price differentials and margins?